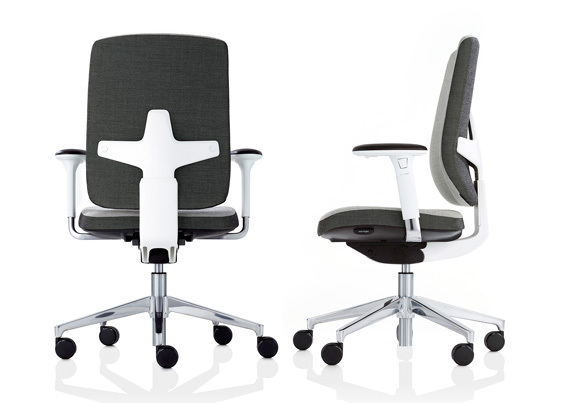 With the Seren chair range, both the aesthetics and design have been highly considered. 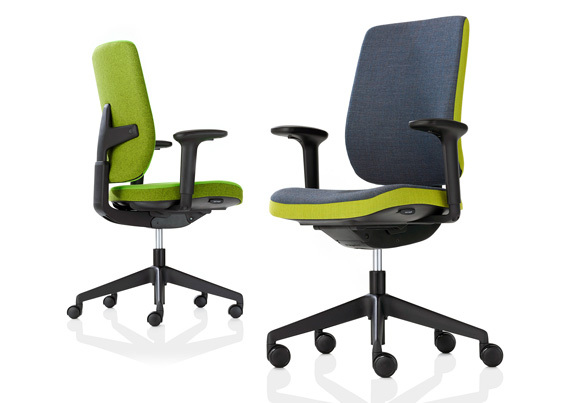 With its sleek and attractive appearance, the range will suitably fit within varied workspaces. With the growing need for shared workspaces, offices need to become more adaptive to suit the circulation of desk users. Although you may adjust the height of your chair when sitting at a new desk, the complex design of office seating often means that we neglect to alter other elements. 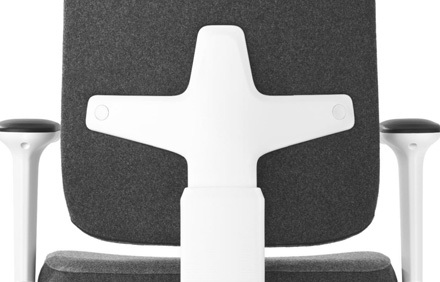 It has been designed to achieve a significant amount of adaptability for the user, with a weight balancing mechanism taking away the need to adjust the seat manually. 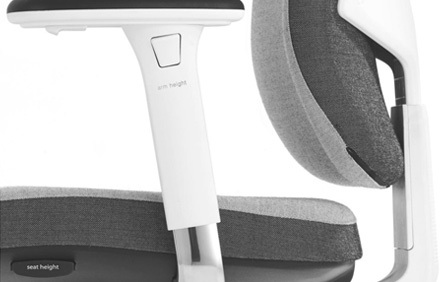 The Seren chair is a smarter chair that is simple and easy to use. “Comfort is determined as much by our brains as it is by our bodies”. 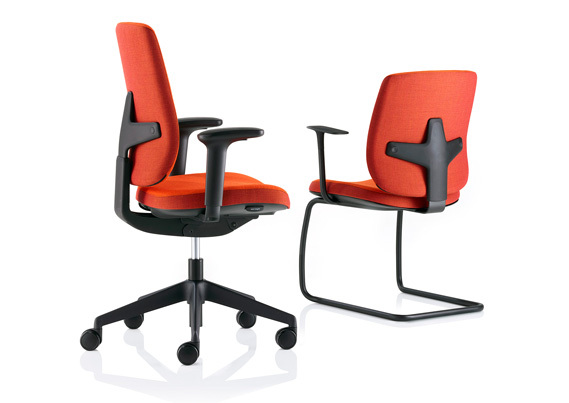 The appearance of the Seren chair has been designed to look as comfortable as it feels. Stripped of the traditional plastic back, this chair is completely upholstered to offer a much more tactile, softer finish. 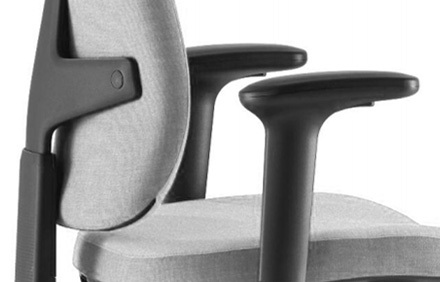 Research found that up to 80% of people don’t adjust their chairs properly. The designers of the Seren chair recognise this as a product issue, not a user issue. Rather than focusing on more complex adjustment systems and using resources for further training, Orangebox identified a need to create smarter furniture that is not only easier to use but also adapts to the user. 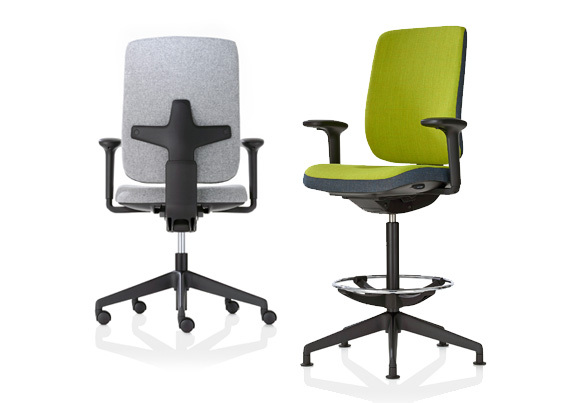 The Seren chair works with the user by automatically providing the right amount of resistance when you recline; allowing you to move freely whilst seated. Similarly, the logical placements of the chair’s controls allow the user to adjust various elements easily and comfortably. To request more information about the Seren Chair, simply tell us your details and we'll give you a call back within 2 working hours.